We’ve all been in a meeting (or several) that didn’t accomplish much of anything. In fact, this meeting could have been handled by an email, right? How the leader manages and runs the meeting is vitally important to its success. The language and words the leader chooses to use greatly impacts this as well. 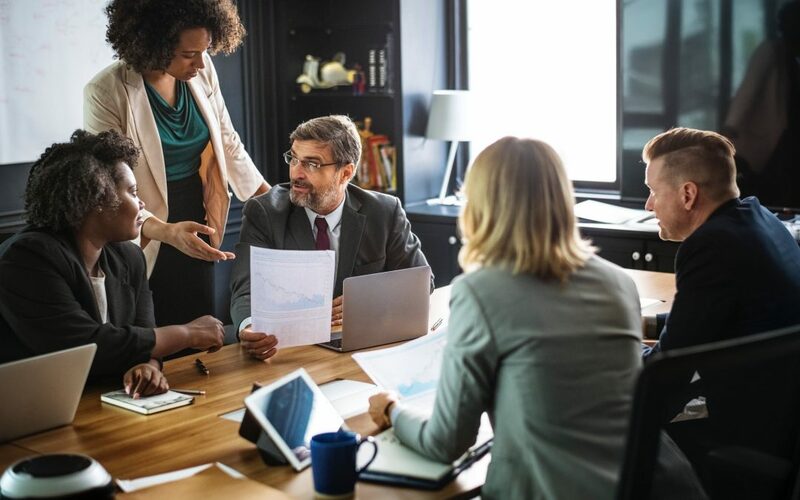 I was recently quoted by Go BankingRates about what leaders can say to effectively lead a meeting. You can check out the whole article here. Having open ears and an open mind is an effective leadership trait anyone can develop. By saying, “This is what I think we should do,” versus, “This is what we’re going to do,” you’re letting attendees know the proposal isn’t set in stone. This phrase “naturally implies that you haven’t totally made up your mind, and that you’re open to suggestions or feedback,” said Rafael Salazar, owner and president of Rehab U. “People will feel more apt to provide feedback” if you phrase a suggestion this way, he said. Check out the rest of the article for the other 11 tips to running an effective here. Have you made any changes to the words you use to run a more effective meeting? Share any additional resources that you found helpful in the comments below!